Here at Hospital Hill Pharmacy, we stock Darrell Lea's extensive range of chocolates and confectionery. 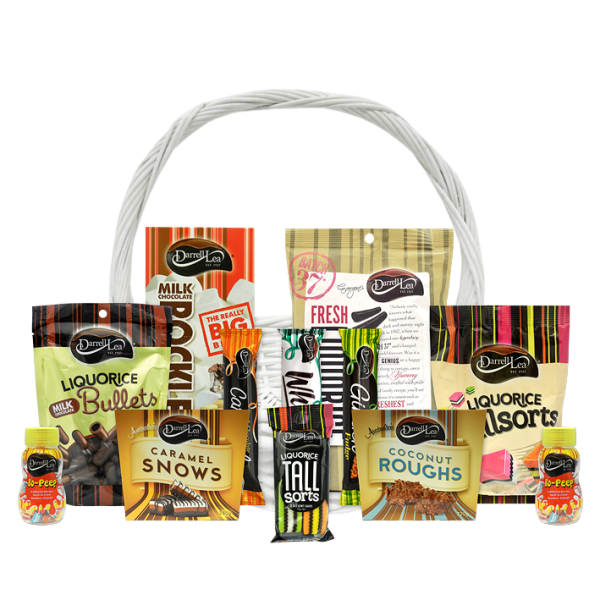 Darrell Lea is an Australian owned and 100% family owned company who have provided unique products since the 1950's for every occasion, such as Soft Eating Liquorice and Rocklea Road®. Come in store to pick from the delicious range Darrell Lea has to offer.